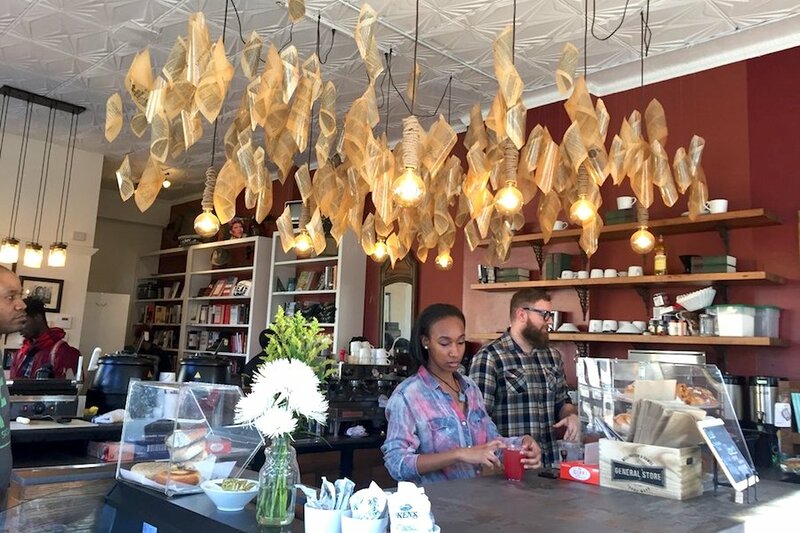 Interested in trying some new spots for coffee in Philadelphia? You're in luck: we've found the freshest businesses to fill the bill. 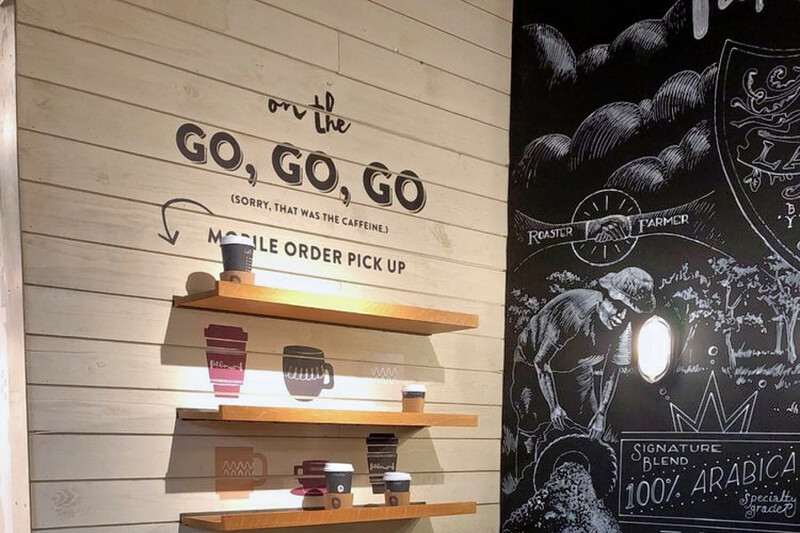 Here are the newest places to check out the next time you're in the mood for some coffee. Uncle Bobbie's Coffee & Books is a new cafe and bookstore courtesy of Marc Lamont Hill, an African-American academic, journalist, author, activist, and CNN commentator. The shop is named for Hill's uncle and meant to be an inclusive space, with books, literature and magazines from black writers for readers of all ages. In the cafe, look for coffee mainstays and light cafe fare, including sandwiches and pastries. Yelp users are excited about Uncle Bobbie's Coffee & Books, which currently holds five stars out of 32 reviews on the site. Yelper Haleemah S. wrote, "I went here on a recommendation from a friend and was not disappointed. The atmosphere was friendly even though it was crowded." And Leah M. noted, "Yes it lives up to the hype! I'm so glad I drove from the 'burbs to see for myself. I enjoyed everything about this place. When I walk in boom the book I came to purchase. Much to my delight, it was a remaining signed copy from an event with the author a few days before. Yay!" Uncle Bobbie's Coffee & Books is open Monday-Thursday from 7am-9pm, Friday from 7am-11pm, Saturday from 8am-11pm, and Sunday from 8am-5pm. 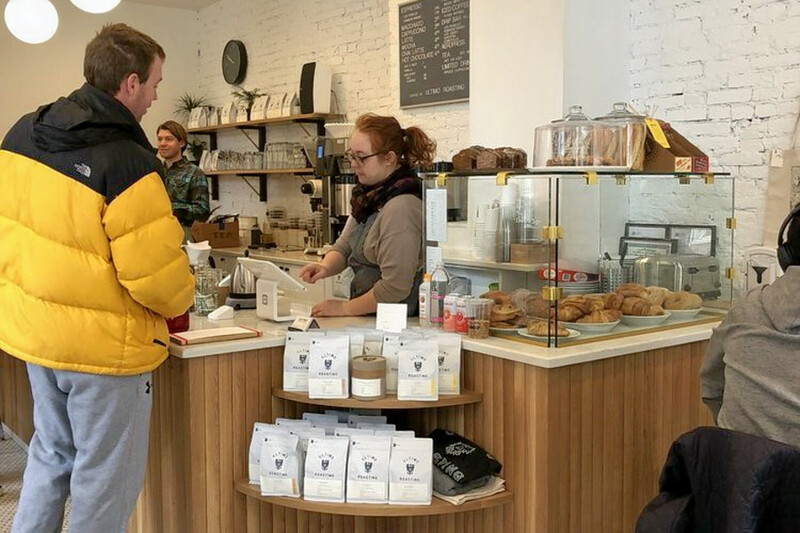 Local coffee roaster Ultimo Coffee opened its latest outpost in Rittenhouse. It comes courtesy of the husband-and-wife team of Aaron and Elizabeth Ultimo. Ultimo serves a curated selection of specialty beans: guji from Ethiopia with notes of melon and Earl Grey, Karatina from Kenya with hints of strawberry rhubarb pie and key lime, and Hacienda La Esmeralda from Panama, with a ginger and lavender flavor profile. Ultimo Coffee's current rating of 4.5 stars out of 13 reviews on Yelp indicates positive attention from users. 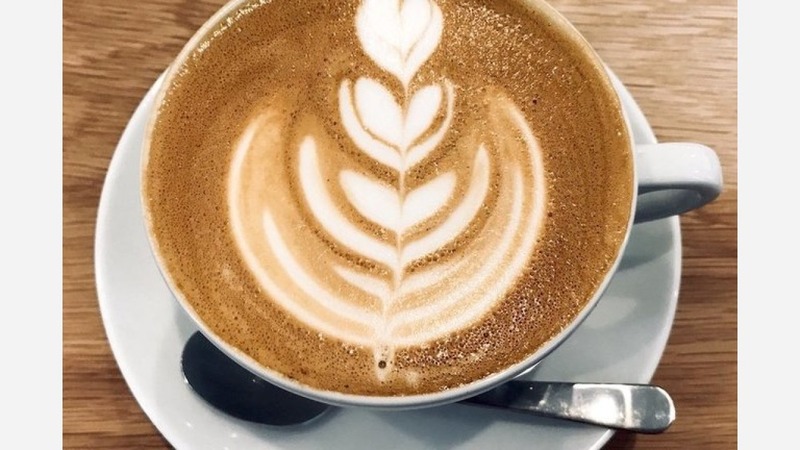 Yelper Jared J., who reviewed Ultimo Coffee on March 6th, wrote, "Cute little coffee shop, great for conversations, not exactly the place to come work. Outstanding, refreshing coffee. I would come back when in the neighborhood." Andrea R. noted, "New, bright, solid coffee spot. It's a great place to post up and study or talk about life over a good coffee. It is a fairly small corner shop, but you don't realize it when you're inside thanks to the clean lines and big windows." Ultimo Coffee is open weekdays from 7am-7pm, and weekends from 8am-7pm. Parliament also recently debuted in Rittenhouse. The roaster sources single-origin "Arabica beans through a direct trade relationship with La Virgen Coffee Estates in Nicaragua," it writes on its website. With a 4.5-star rating out of 24 reviews on Yelp, Parliament has been getting positive attention. Yelper Nate T. wrote, "First off, they have great coffee. Like really good. Offered in light roast and dark roast, so they can please everyone and aren't being pretentious. Also, the food here is good. I tried the curry chicken wrap, which was great." Rita A. noted, "Great coffee shop with superb coffee, good prices, ample seating, tons of outlets, good music, and a nice selection of food choices. They also have an app where you can order and pay ahead of time and pick up your order with no wait." Suraya is a Lebanese market and cafe that recently debuted in Fishtown. 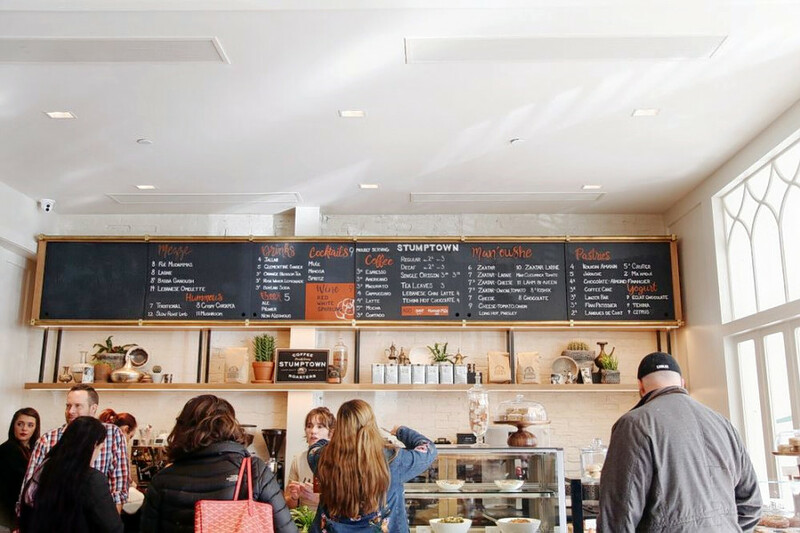 Named for the owners' grandmother, the cafe serves Stumptown coffee and light Lebanese fare. Look for coffee mainstays on the menu, as well as Lebanese flatbread with za'atar; a jalousie with apple, date and pistachio; and baba ghanoush with urfa pomegranate and tehina. Suraya's current Yelp rating of 5 stars out of 62 reviews indicates positive attention from users. Yelper Tilar B., who reviewed Suraya on March 16th, wrote, "Amazing! I had the spiced fries and the za'atar with cheese and egg. Delicious! The clementine ginger soda--ask for light ice--was amazing as well. In love!" Yelper Priya B. wrote, "Favorite part about this place: on a Sunday afternoon when brunch rezzys are hard, this place makes it easy to get some good food without waiting forever."